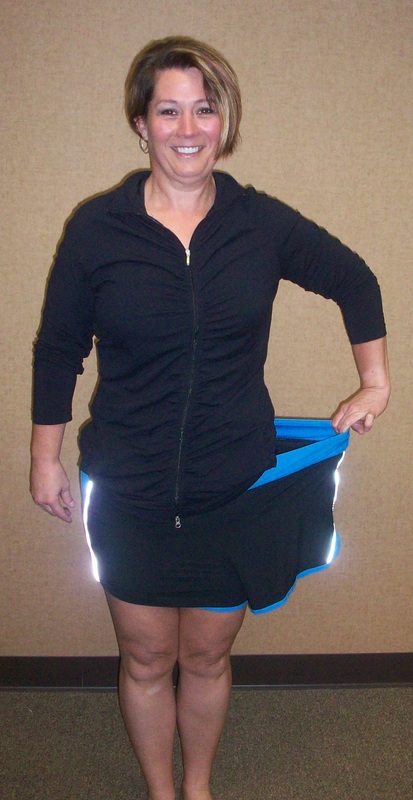 Now that you’ve had surgery, or have made the decision to have the procedure, you want to protect your investment with the education to ensure lifelong weight loss success. 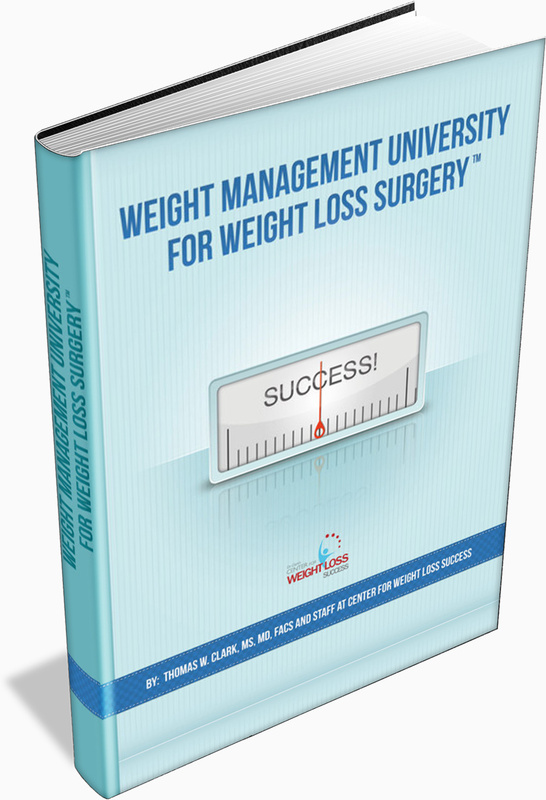 Weight Management University for Weight Loss Surgery™ is your 12 month comprehensive education curriculum. It is filled with what you need to know after surgery regarding your diet, behavior modification and fitness. The 12 modules come complete with inspirational success stories from patients, favorite recipes, monthly homework/tips and your game plan for success. With this extensive program, you will know what to expect and be able to experience each of the 12 months after weight loss surgery with confidence! Now I understand how to lose weight and keep it off! The educational modules serve as guidelines and reminders of how to use our “tool”. I think the educational program is part of what sets Dr. Clark apart from his competitors. Both a dear friend and my step-father have undergone weight loss surgery without Weight Management University for Weight Loss Surgery and the support that the Center offers. While they have been successful at losing the weight, I am very concerned that they will struggle to keep the weight off because they have not had the same education that I have received with the program. I believe that my current and future success is/will be fully attributed to my knowledge about carb/protein that I learned from Dr. Clark and that was reinforced with the education modules. Thank you Dr. Clark! You may wish to add counseling sessions to provide additional education, tips and feedback during your first year following weight loss surgery. Our certified nutritional counselors will help guide you through those 12 months as you achieve your goals and make those lifestyle changes that lead to long-term success! As an added bonus – you will receive a one year subscription to Losing Weight USA, a weekly webinar series with Dr. Thomas Clark. 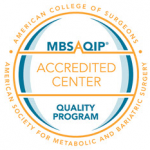 You will have direct access to one of the nation’s leading bariatric surgeons. It is your opportunity to ask questions and learn from an expert in the weight loss field. Get started today!